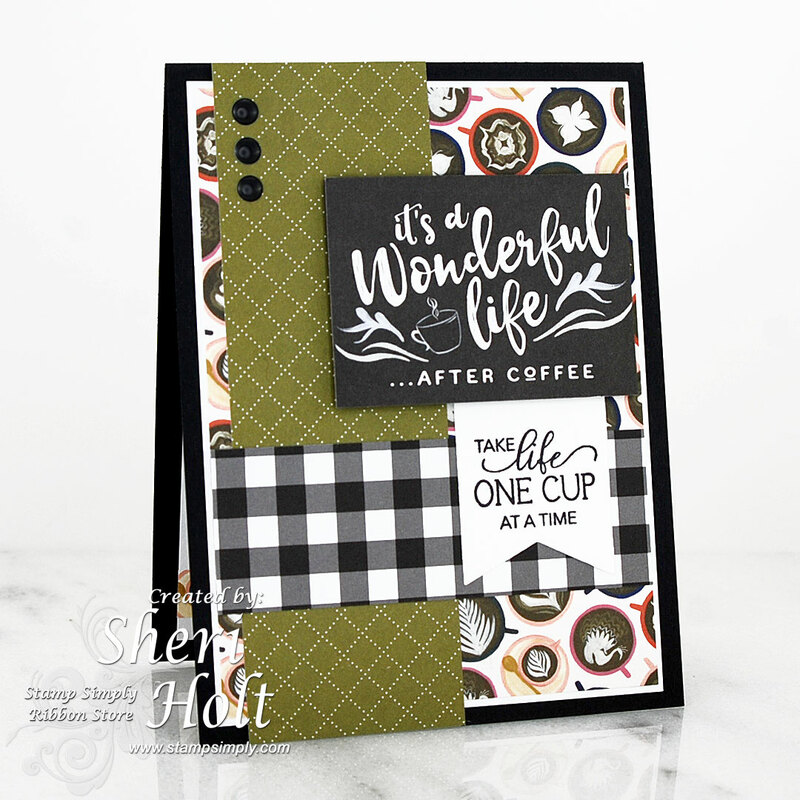 Today over at the Stamp Simply blog I have a coffee themed card featuring the Stamp Simply A Cup of Java (Coffee) DUO stamp & die set. I love the simplicity of this one and it can be used for so many different occasions. All I need to do is add sentiment to the inside OR maybe a gift card. 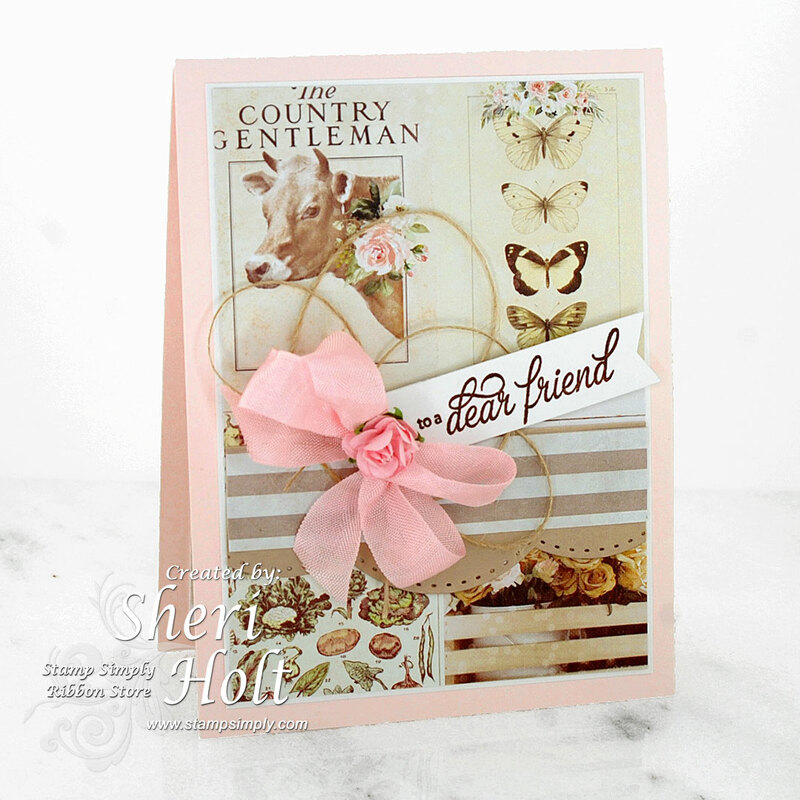 I think this card has a very nice farmhouse style to it - LOVE IT!!! Do you know someone who loves their java or coffee? I don't drink it myself but I love making coffee themed cards.